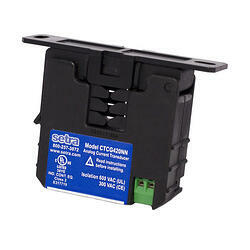 The Mini Current Switch (Model CCM) is the industry’s smallest split core current switch. It features an integrated mounting flange with DIN-rail capability offers increased installation convenience at no additional cost to the end user. 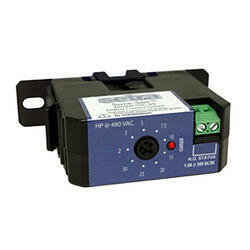 The Mini Current Switch (Model CCM) is the industry’s smallest split core current switch. It features an integrated mounting flange with DIN-rail capability offers increased installation convenience at no additional cost to the end user. 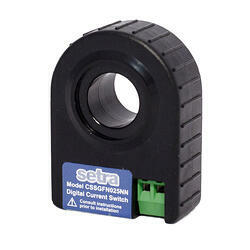 The Model CCM is a cost effective solution to monitoring light to medium current loads. An increase or decrease in operating current may result in motor belt loss, slippage or mechanical failure, which could jeopardize the user’s process. 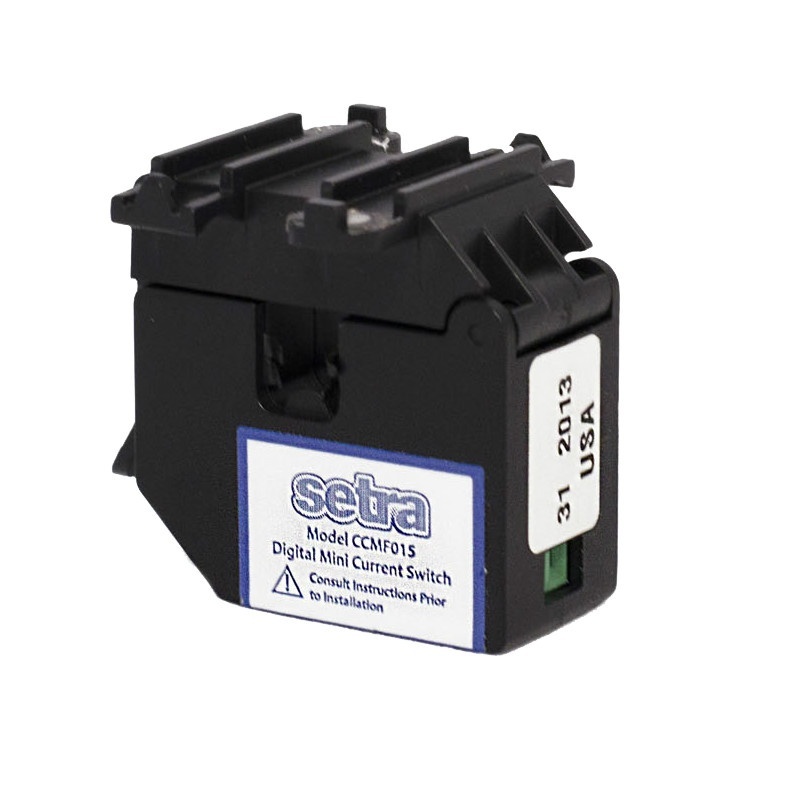 Designed to detect these changes in operating current, the Model CCM (Split Core Current Switch) can be easily clamped onto new or existing power cables or wires.The Model CCM current switch has a fixed set point of 0.15 Amps.